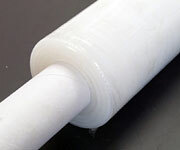 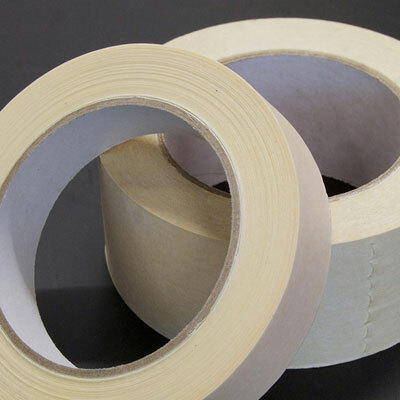 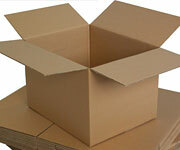 We have a range of packaging materials to suit most needs. 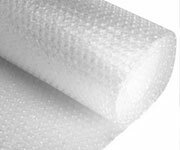 Our range includes Bubble wrap in small and large bubbles, Cardboard boxes with single or double skin, Pallet wrap, polythene on the roll and in bags. 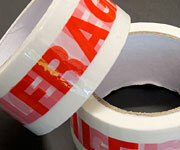 Plus packaging tapes.